Registration provides vital data that is crucial to maintaining good biosecurity. 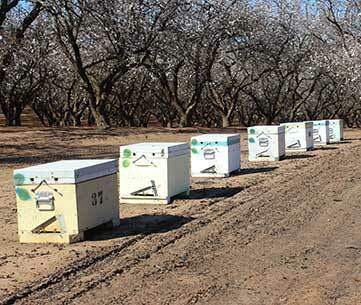 Current information on the number of hives and beekeepers in each state will allow for informed decisions on disease control and management. Having the contact details of beekeepers readily available will allow for quick notification of an incursion event and what each beekeeper’s role in the response will be. Below is a list of links providing information on how and where to register in each state. 1.1 Where law requires it, a beekeeper must register with their relevant state or territory authority and pay the prescribed fee (if any) set by that authority. 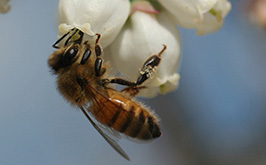 1.2 At the time of registration, in addition to other details required by the registering authority, the beekeeper must provide an accurate count of the number of hives under the beekeeper’s control. Click on your state to find out how and where to register your hive(s).